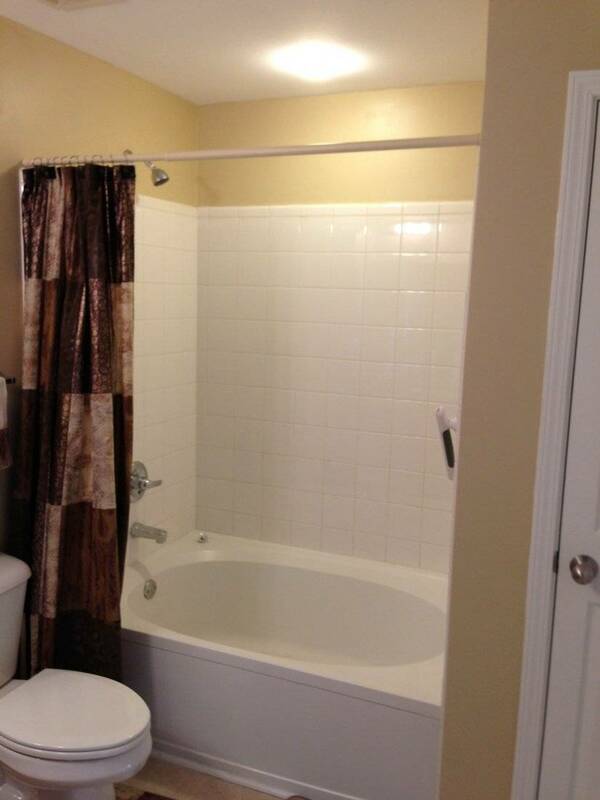 1 - 3 months is $2750 per month Utilities are included. Extended stay guests (1-3 months) receive complimentary bi-monthly condo cleaning. Additional condo cleaning services are $100 per cleaning. $100 one-time cleaning fee will apply. A copy of your driver's license and a copy of your credit card used to confirm your reservation will be require before check-in. A background check may be required for stays 30 days or more. Additional information and house rules will be provided upon booking. Smoking (including e-cigarettes), drug paraphernalia, pets or unauthorized parties and events will be subject to an $800 fine for damages. 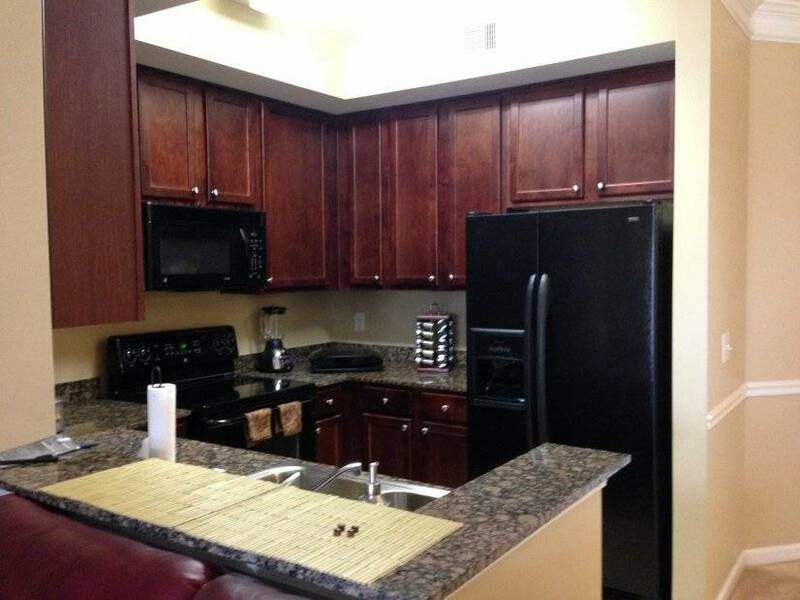 1 Bedroom, 1 Bathroom, Kitchen fully equipped with cooking needs. 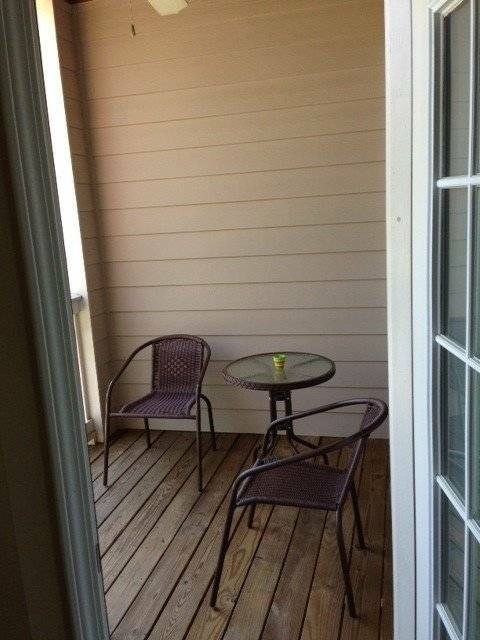 1 Bedroom, sleeps up to 3 comfortably has 1 Queen size pillow top bed, 1 comfortable bedcot for possible 3rd guest, 1 Bathroom with garden tub, Living room (w/fireplace, reclining couch), a private covered balcony w/ceiling fan to relax, enjoy your meal, the weather or your favorite book. This is not a shared space. No onsite laundry. Professional dry cleaning services nearby. All the comforts of home plus! 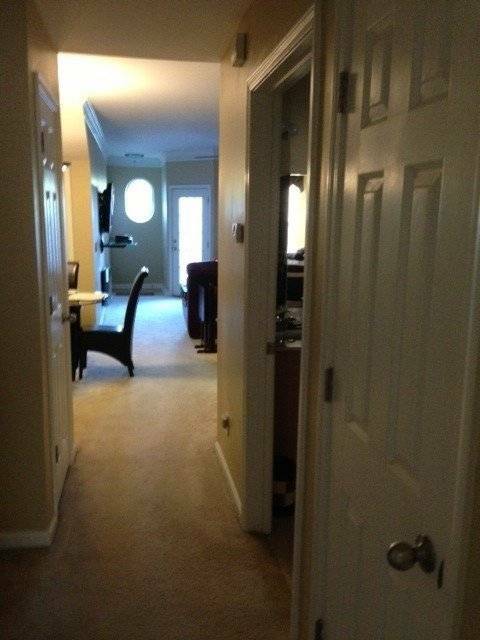 Heat/AC, Internet, Cable, Fireplace. Comfortably Sleeps 2 people comfortably. A possible 3rd guest can be accommodated a bedcot is available, (price quotes are double occupancy. 3 guest maximum is strictly enforced. 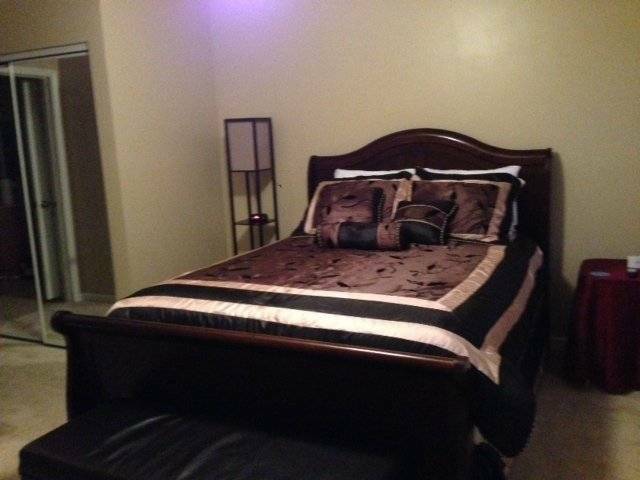 Third guest fee is $50.00 per night. Non-Smoking Only. No Pets. No Parties. Vacationing or here for business conference minimum stay is one week. * Security Deposit is Refundable, (see agreement). 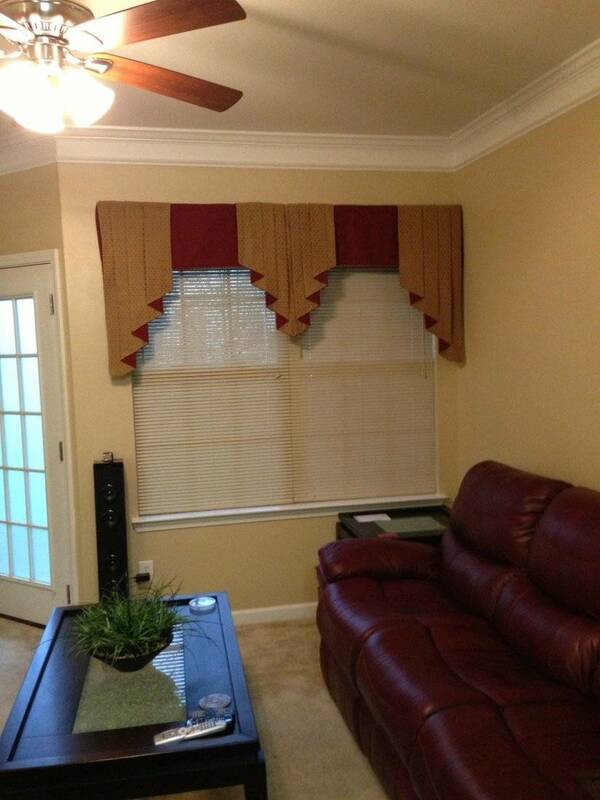 Entertainment – Flat screen TV’s, Wi-Fi, iPad/iPhone Bluetooth docking station. 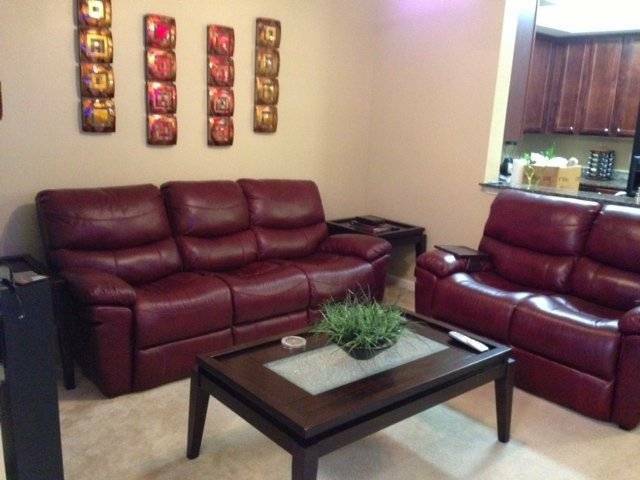 Recline in the Living Room on our leather couch, and watch your favorite sports/shows on our 50” TV. Turn on the fireplace to create a romantic/relaxing ambiance. 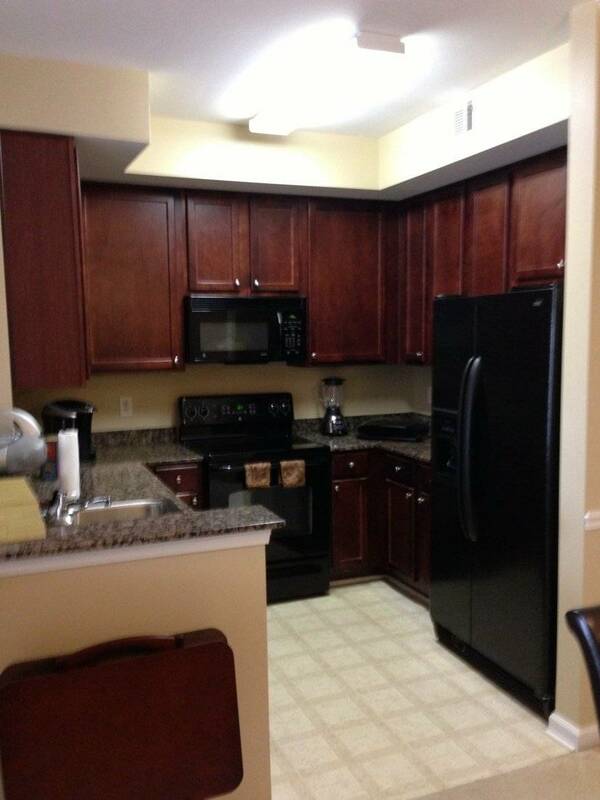 The Kitchen is equipped with GE electric stove, microwave, Kenmore refrigerator w/icemaker, Keurig Coffee/Tea maker, toaster, George Foreman Grill, Nutri-bullet (to make fresh juices. Cookware and utensils are provided. 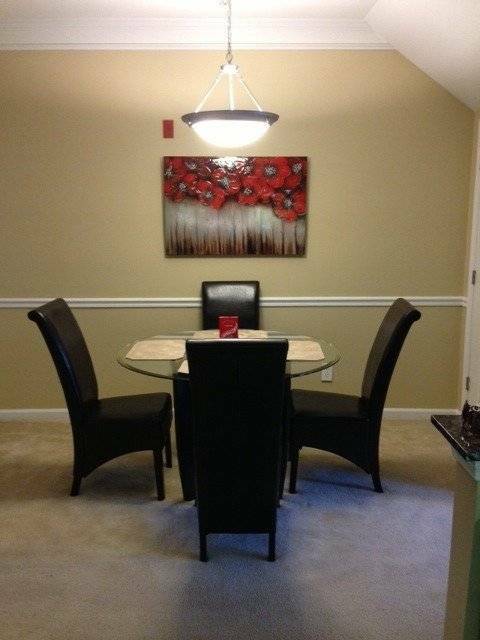 Dining area seats four people. 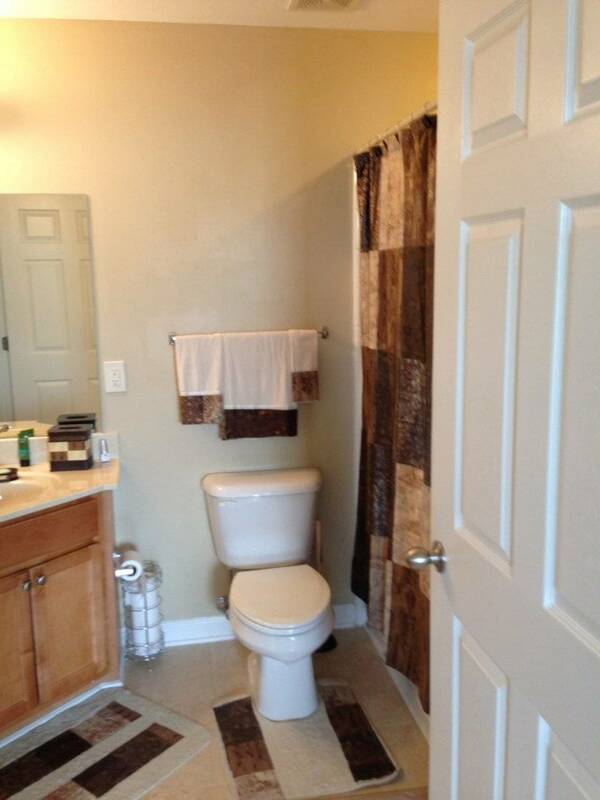 Spacious Bathroom with shower/garden tub combo. 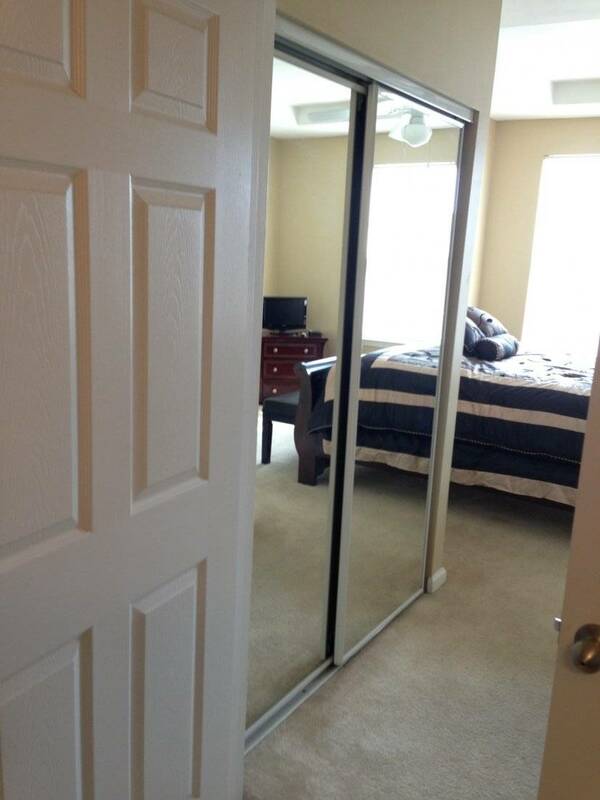 Large mirror cornered vanity with lots of cabinet space for storage. 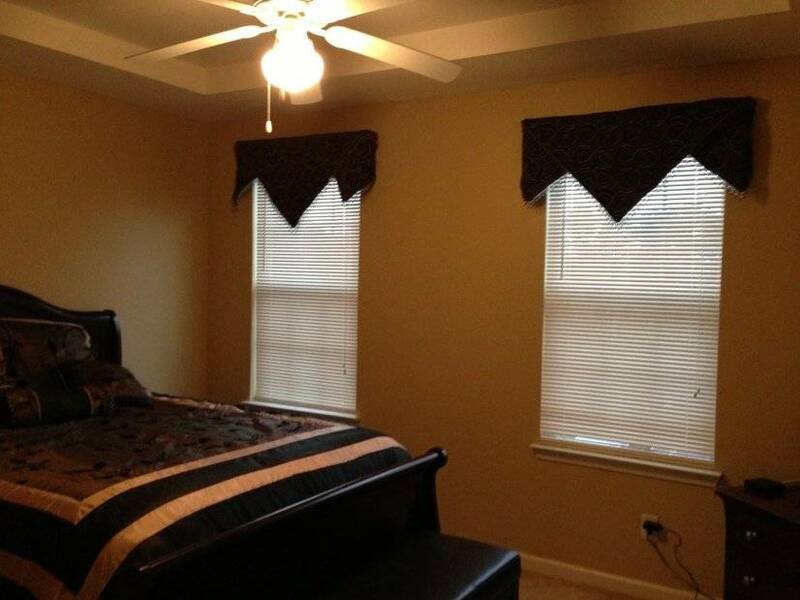 Bedroom with 1 Queen Bed, Spacious closets, flat screen TV, Linens/Towel sets provided. 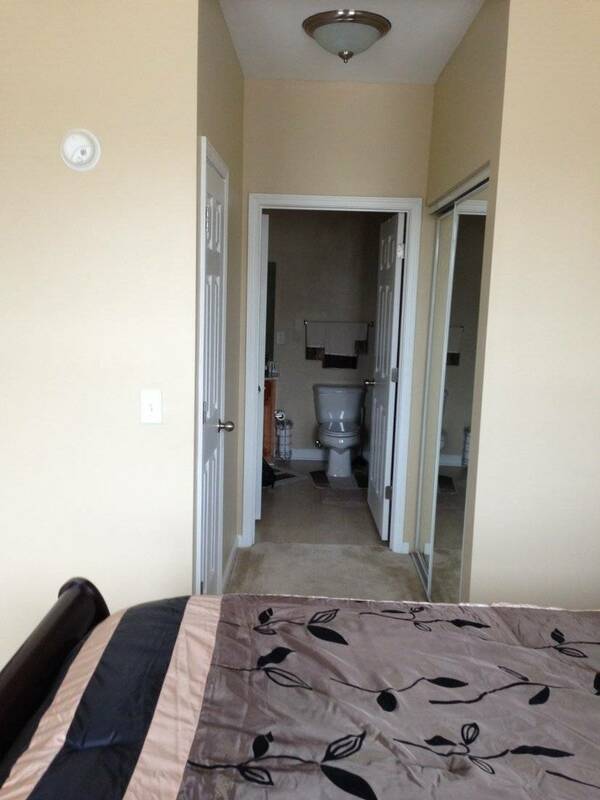 This Condo is near Everything! Atlanta has a lot to offer you. From indoor concerts at Atlanta Symphony Hall, The Fox Theatre and The New Mercedes Benz Stadium, the Cobb Energy Center, to outdoor concerts at nearby Celaris Amphitheater, Atlantic Station, Centennial Olympic Park, Piedmont Park, Chastain Park and Wolf Creek Amphitheater, Atlanta has Lots of entertainment and great places to eat. If you like pizza go to Antico Pizza. If you love the best cuts of meat you must go to Fogo de Chao. Enjoy dining urban style at The New Ponce Center, Two Urban Licks, and Ecco. Feel like fish then you must go to the Atlanta Fish Market and Ray’s in the City. Just want casual breakfast go to Thumbs Up or Roadside diner. For lunch or dinner if you like seafood or southern delights go to Six Feet Under Pub & Fish, Mary Mac's Tea Room, Buckhead Diner. Dine to live music at Fat Matt's Rib Shack, Sweet Georgia's Juke Joint, Houstons, Canoe, Chops, Veni Vidi Vici. If you want everything all in one place then you must go to Atlantic Station. Need groceries? Go to Kroger on Caroline St. ATL. Our place is just minutes away from everything. We want your visit in Atlanta to be productive, relaxing, enjoyable and Co-Z !